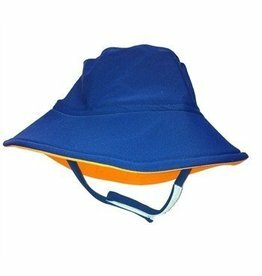 The Flap Happy Crusher Hat is a classically fun sun hat designed to provide excellent UPF 50+ sun protection in style. 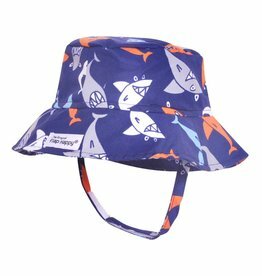 Featuring a large brim to shade the face, ears and neck, this little fella is perfect for any outdoor or water activity! Let it rain, let it pour! Your toddler will stay warm and dry in our magnetic fastening raincoat with attached hood. It’s easy on and easy off for independent self-dressing. 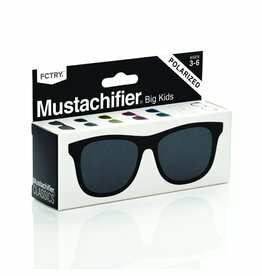 Two pockets adorn the front – handy for hiding goodies! This cozy beanie is made using our warm merino wool yarn and is reinforced with a flexible spandex core. 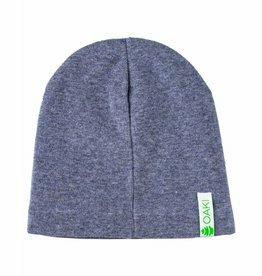 Oakiwear's wool comes straight from New Zealand and is breathable, wicking away moisture while keeping your little one warm and dry.